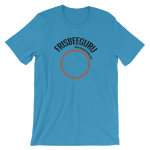 Poll: What Freestyle Frisbee Tricks Do You Do With Your Feet? Frisbee is a game of throw and catch. It’s not a sport that would seem to involve feet at first glance. Of course, finding new and inventive ways to interact with the disc is what makes Freestyle Frisbee so fun. As a new player, I saw my first kick tip and thought, “yeah, I could learn that.” Then I saw a kick brush…mind blown. I had no idea that those two moves are just the tip of the iceberg of what done with feet. In this poll, let’s find out what tricks you can do with your feet. 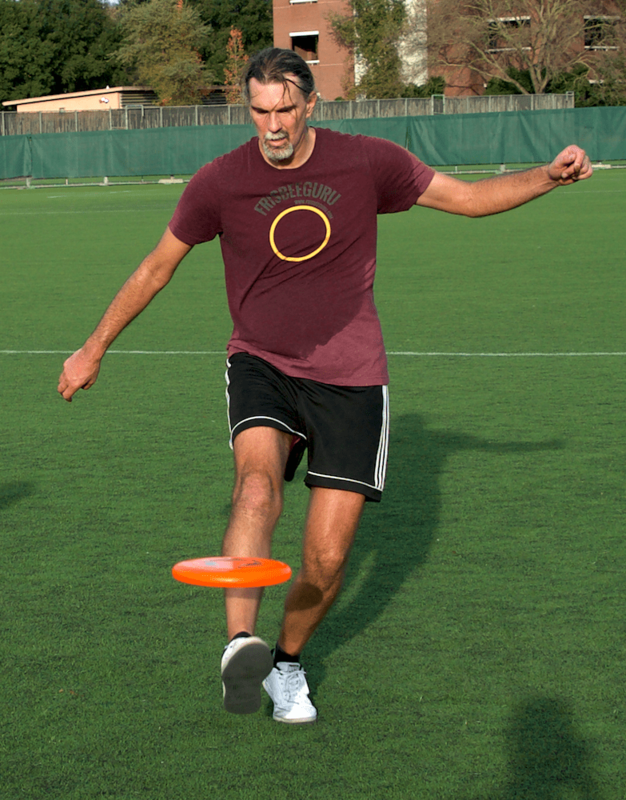 What Freestyle Frisbee Tricks Do You Do With Your Feet?